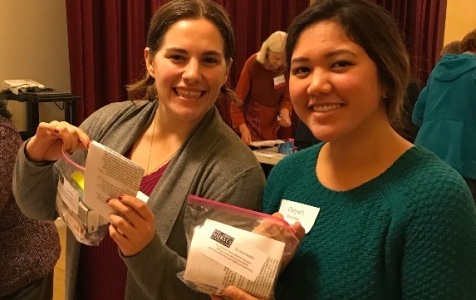 King County Nurses Association (KCNA) is a professional organization of registered nurses, committed to promoting healthy communities through education, advocacy, and outreach. Learn the benefits of membership and how to become more involved with your local professional association. KCNA offers continuing nursing education and other events for registered nurses and nursing students. The MentorLink project matches members with students and new nurses..
Support the next generation of registered nurses in King County! King County Nurses Association is a non-profit 501(c)(3) organization, District #2 of the Washington State Nurses Association.